Sin Hoe Ping Puppet Troupe a very traditional Heng Hwa puppet troupe which dates back to the 1930s, being the only surviving Heng Hwa puppet troupe in Singapore.It was in fact in 1957 that the dedicated Mr. Yang, began his active involvement in the art which he had developed a fascination for watching his grandfather, who brought the troupe over from Putian in Fujian. 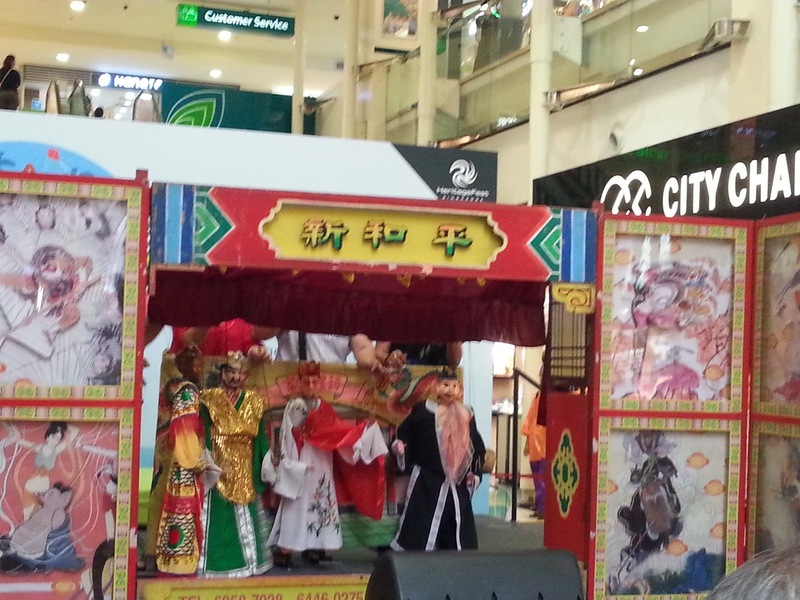 Mr Yang Lai Hao is the sole inheritor of Sin Hoe Ping Jia Li Puppet Troupe. 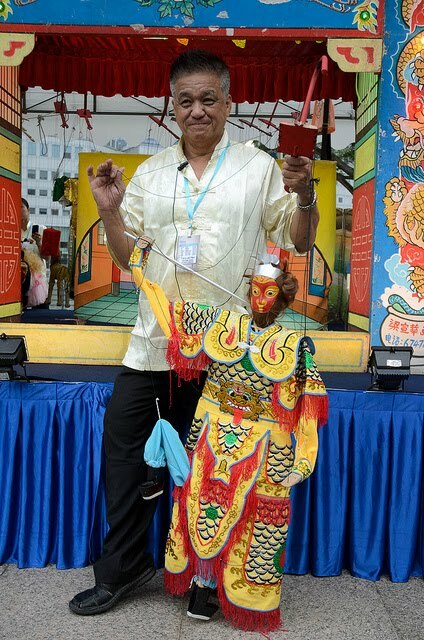 Mr Yang was fascinated with the art of puppetry, while watching his grandfather, who bought the troupe over from Putian in Fujian in china in the 1930s. 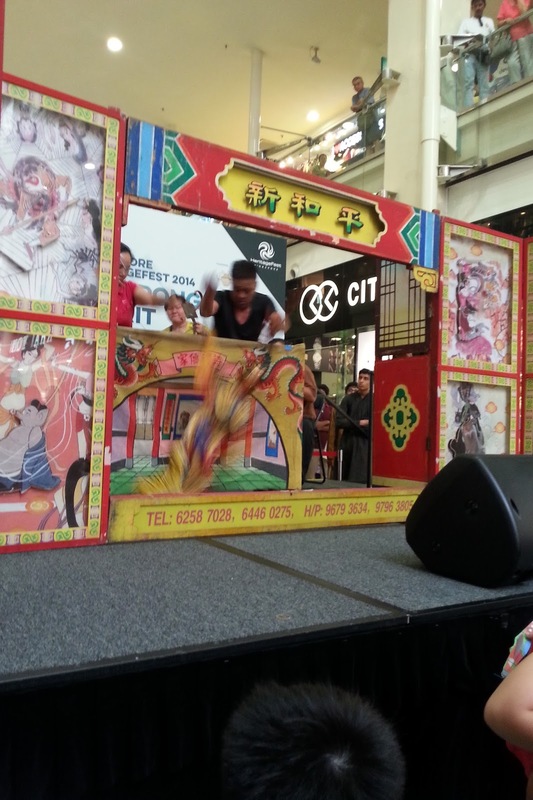 Mr Yang had mastered all the elements of puppetry including stage setup, back and front stage performance supports. 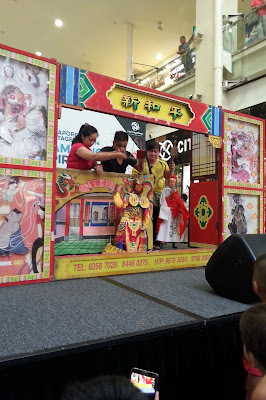 The strings puppet are made by Mr Yang, including choosing of the costume, making DIY props. 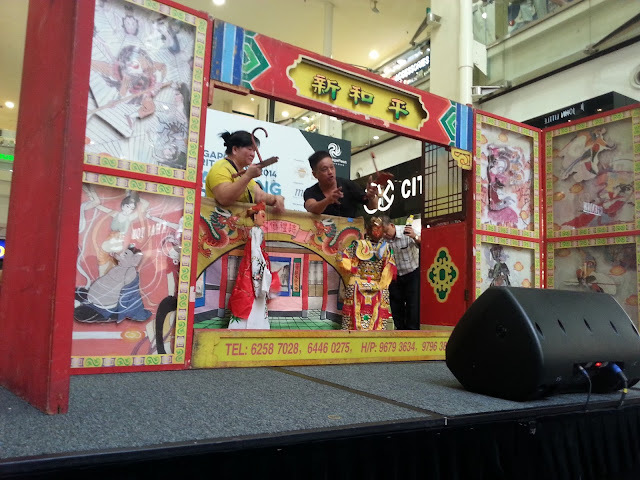 It took Mr Yang more than 10 years to master playing of the instruments, sing and manipulating the puppets. But with his passion towards this art form had kept him moving and become a Master puppeteer today. 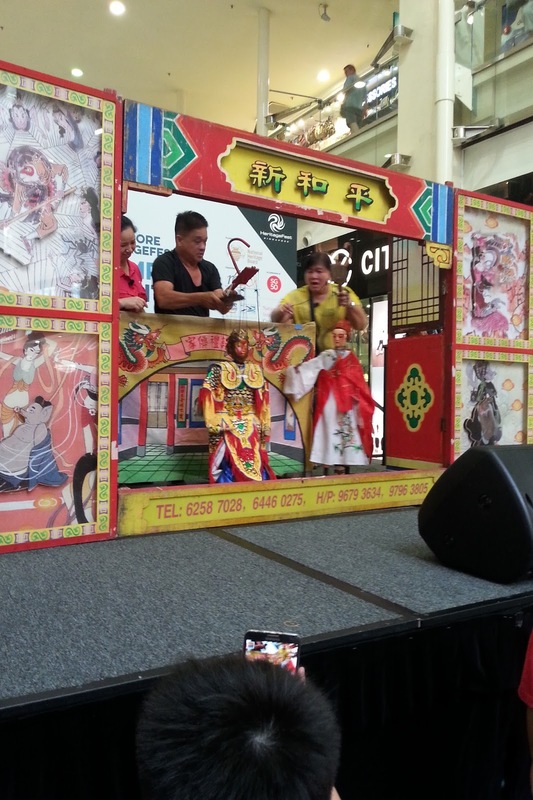 The troupe handles 2 different types of puppets, which is String Puppets (Jia Li Xi) and Hand Puppets (Pu Dai Xi) in 2 different languages, which are Hokkien & Heng Hwa. Hand Puppetry are most common seen at the temples and streets than String Puppetry. Hand puppetry focus more on the palm and the fingers to move the puppets. The puppets are made of wood and the costumes are made of silk material. 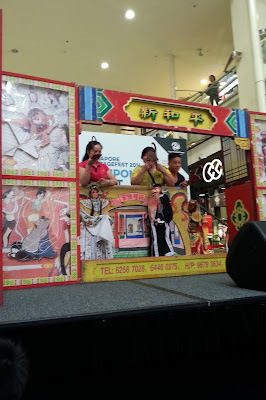 The face feature, different colour and design of costumes are used to differentiate the gender and types of puppets. Hand puppets is easier to pick up as compared to string puppets. 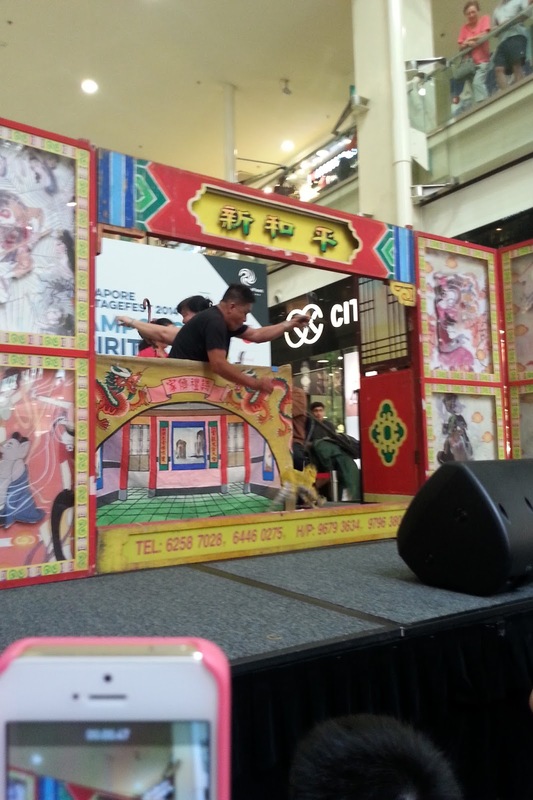 The stage used for strings and hand puppets is also different as it will be cater to allow performer to move around freely. String Puppetry was the most traditional puppetry passed down from Putian China, it takes more than you can perform. 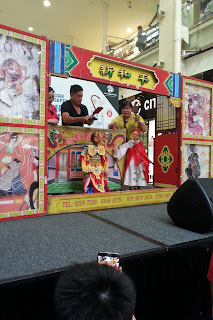 String puppets are difficult to master as a formidable amount of practice and skills needed to perform a martial scene where puppets exchange blows or engage in intense fights; in the hands of unskilled puppeteers, many strings can become entangled. In the event of fights scene, the puppeteer will also be moving along with the puppets, focused in the scripts and roles together with the music turns the performance into a live case of puppets. 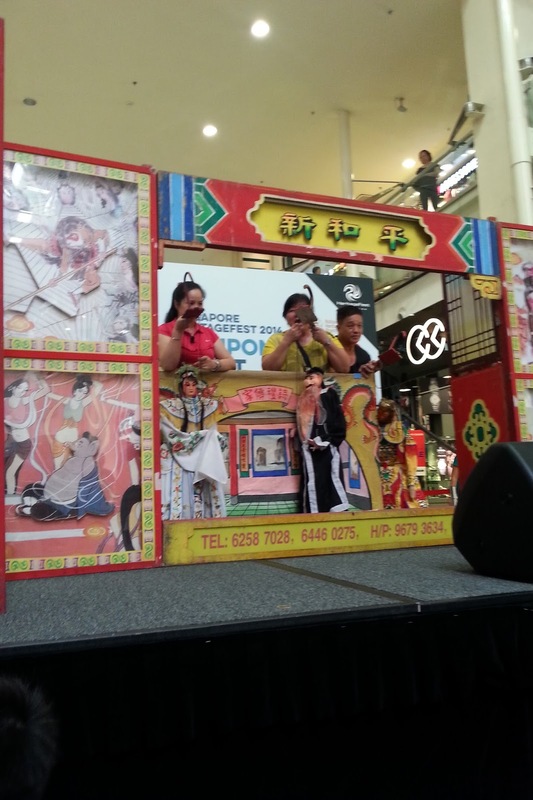 As part of Singapore National Heritage Fair, Sin Hoe Ping puppet troupe was invited to be part of the project last year. 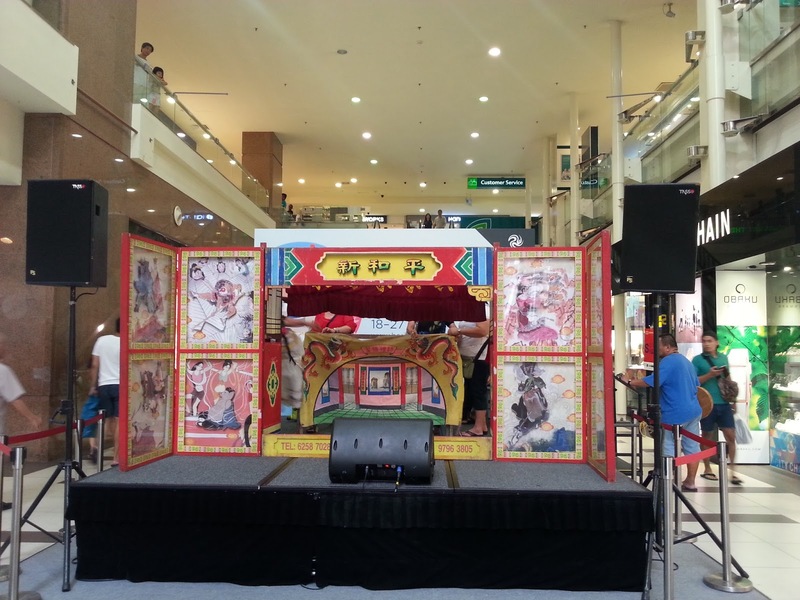 And this is the 2nd time he is performing in a shopping mall, and Tiong Bahru Plaza has always been a nostalgic place that you can hang out with. The performance was about 20 minutes spread out to 3 different weekends, and the story is an excerpt from the Journey to The West. 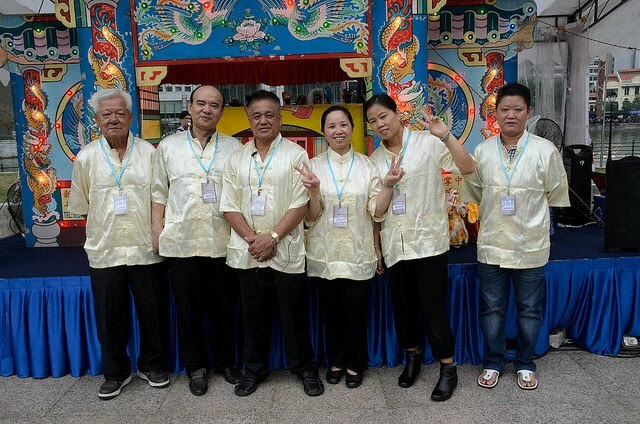 With a short modified story full of fun and laughter using hokkien language has made the smile on every audiences worth waiting for the show to start. Mr Yang Lai Hao being the 3rd generation of the puppet troupe. Mr Yang, who is currently 65, is one who exudes passion for the art, having the boundless energy required to keep the troupe running. We welcome all enquiries on shows, workshops & classes. Please allow at least 3 working days for us to reply to you.